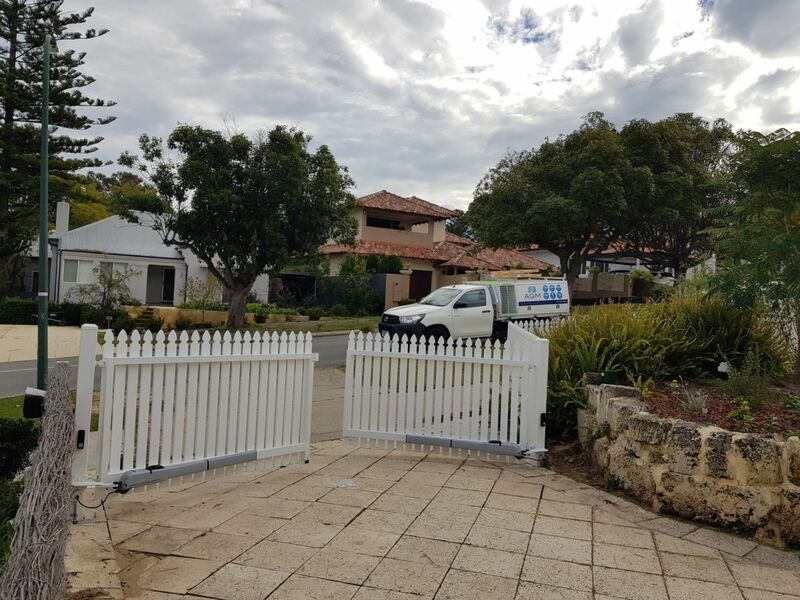 AGM Automation recently completed a brand new installation of a outward opening double swing gate. 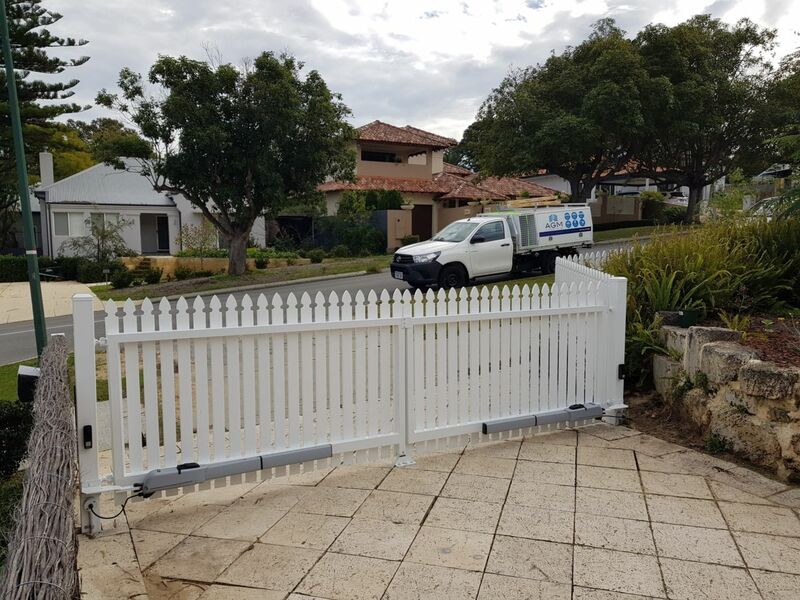 AGM Automation was asked to come out to site and supply a quote & our best recommendations on how and where to install an Automated Electric Gate, whilst also taking inconsideration space for a possible future Car Port. 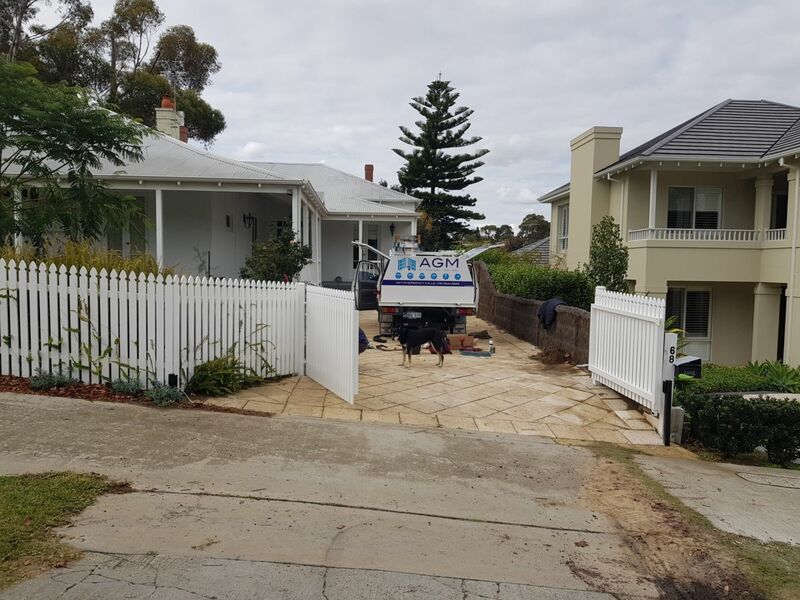 As part of wider home improvements to the frontage of their property in Nedlands, our client wanted to close off their driveway for added security, so their young children could play safely in the front yard. The client requested we also must maintain the homes cottage farm appearance. After assessing the driveway, proposed future car port location & conducting some simple measurements & discussions with the client. 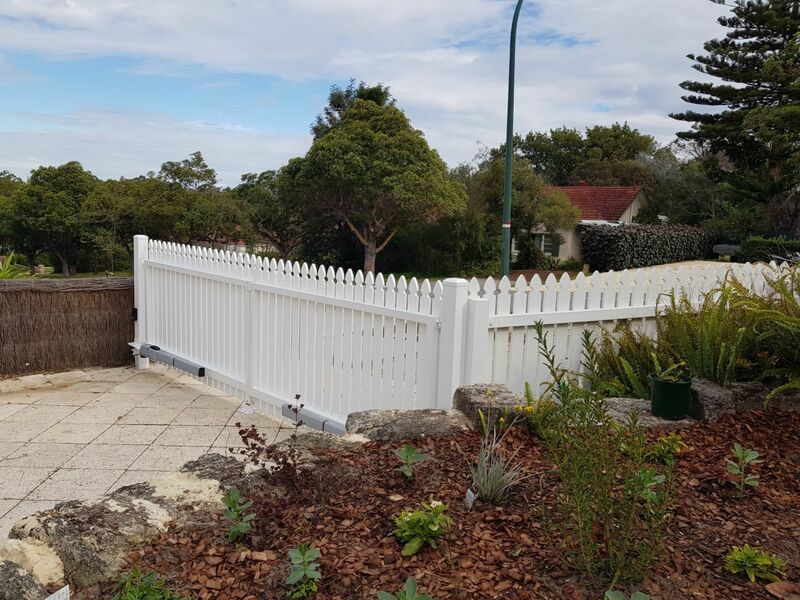 We recommended the installation of a custom made Double swing gate which would swing outwards to allow for enough space for the future car port, with a design to match the existing Timber Picket fence. 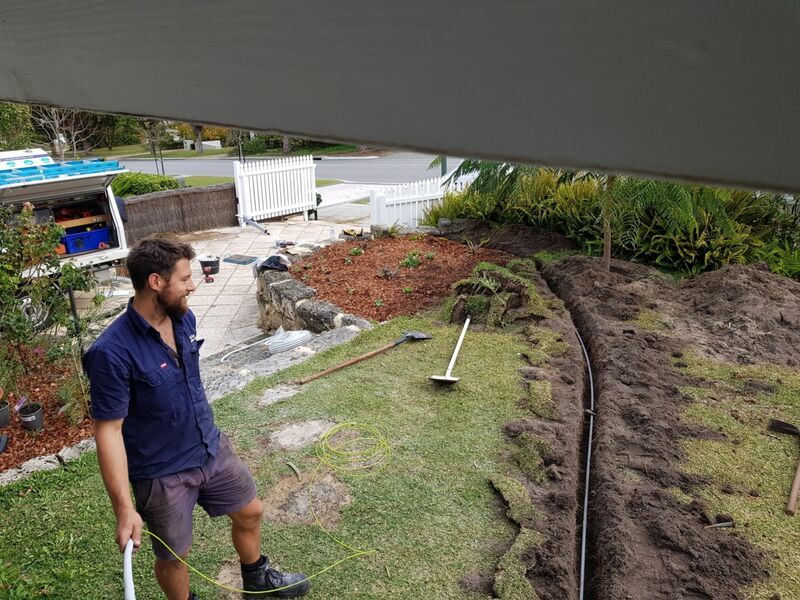 Our main concern was making sure all of our measurements were accurate as we had limited space from the front boundary to the proposed future Car port. With good communication between the client and AGM we were able to conduct some forward planning ending in everything coming together smoothly and without any dramas. 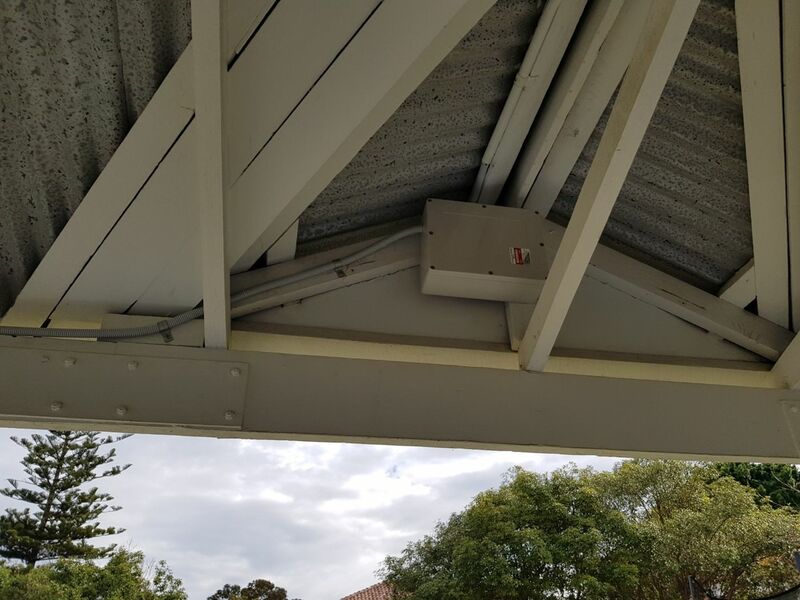 Working along side our Steel Contractor we were able to get the job completed efficiently. Our Client was very satisfied and pleased with the end result. 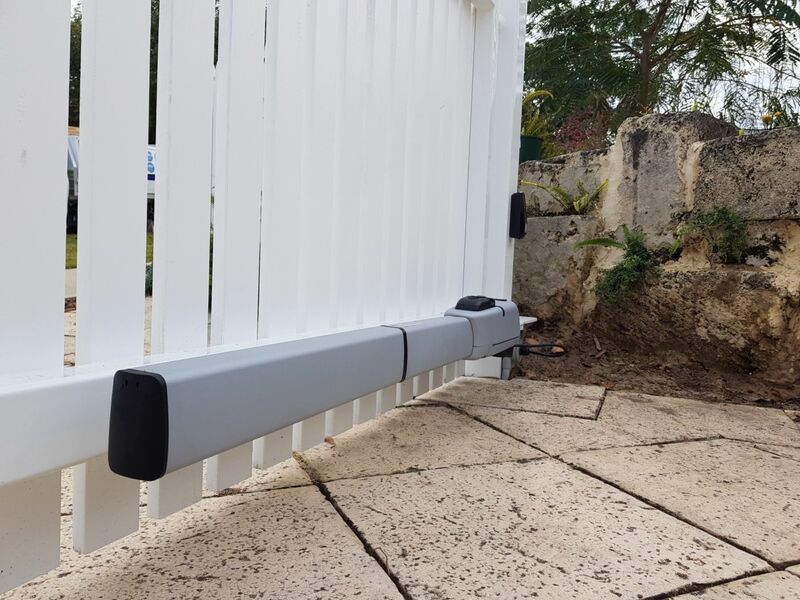 Outward swinging Electric gates are a great solution but if incorrectly installed by untrained expert technicians they can create nothing but headaches and could result in the reduced lifespan of the electric gate motors. Please don't just trust in AGM's word, You can trust in AGM's track record customer references and ability to complete Projects on time, within budget and to a unrivalled standard of Tradesman workmanship finishes. For more information or a free quote, contact AGM Automation today! 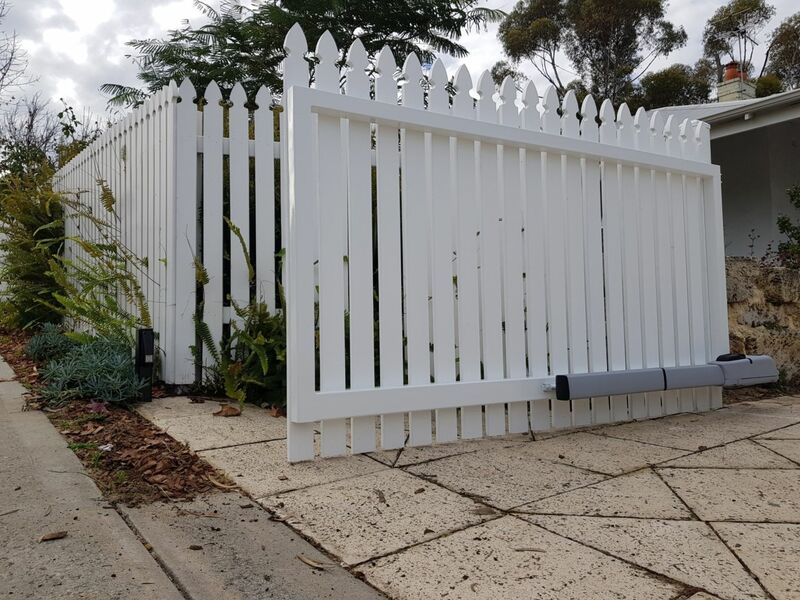 AGM Automation is a Western Australian family owned and operated business, specialising in the supply, installation and servicing of electric gates, including sliding gates, swing gates, boom gates, barrier gates and cable gates. 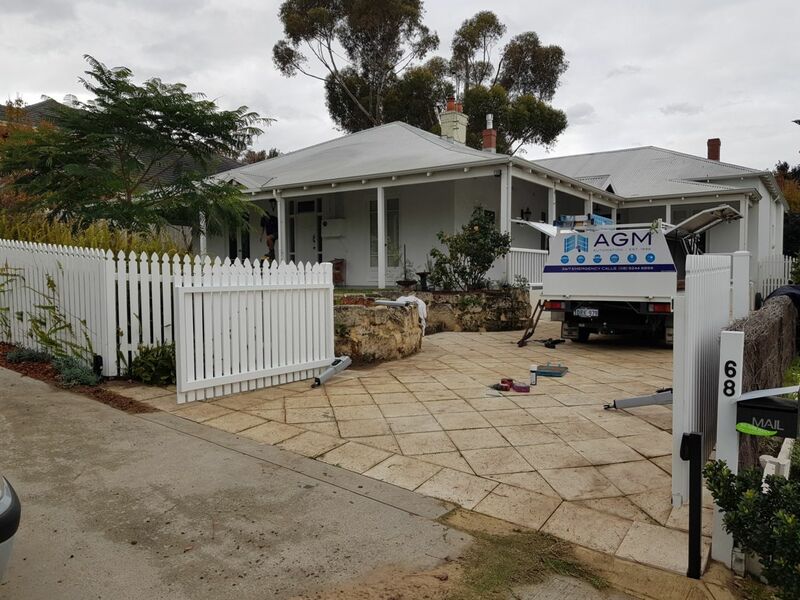 AGM Automation provides services across Perth city and the whole of Western Australia.